With over 200 major active social media platforms,1 it’s obviously not feasible to be on every one of them. There are three aspects to this question which are all essential to choosing the right social media platform for your business: geolocation, social mentions and device type. Social Mentions: To figure out where your customers are talking about you, track both branded and unbranded conversations with a social listening tool that monitors relevant keywords and phrases. Once you’ve identified the demographics of your current and target audience, you can match these traits with research data. Pew Research Center breaks down who uses each social media platform by gender, age, education, income and more. 6 If your brand is global, research firms such as Econsultancy offer statistics for understanding the global social media marketplace. 3. What does my audience want? Many brands are still not harnessing the full power of their social media platforms to provide exceptional social customer service. 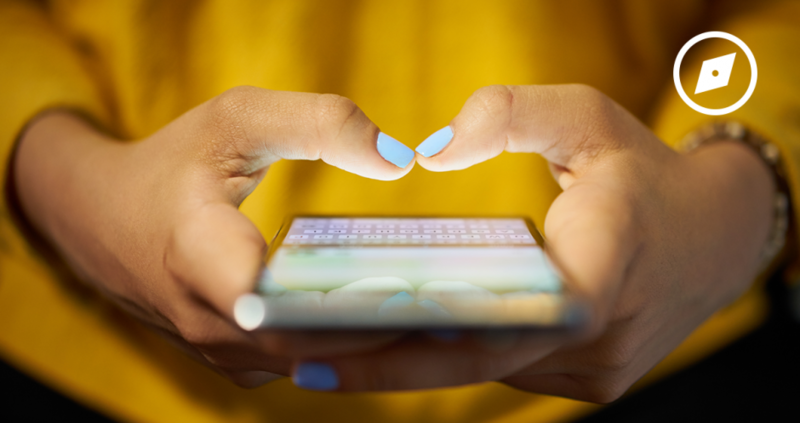 If your audience is looking to connect with you for support, and not wait on hold, messaging apps like WeChat, What’sApp and Facebook Messenger represent an opportunity to provide instant social customer service and highly targeted marketing. 7 Also, for ten years now, users have been going to Twitter to connect with businesses because it’s public, real-time, simple, human, and conversational. Companies like using Twitter because it’s efficient and effective. 4. What does my brand want? If your brand wants to sell travel, fashion, home products, food, or basically anything that can be sold with beautiful pictures, Pinterest is the place to be.8 Pinterest also generates more referral traffic 9 than most social platforms, ideal for brands looking to drive people to their websites. Does your brand want to boost engagement and connect with those highly sought after Millennial consumers? It’s time to embrace “micro-content for micro-moments” 11 with platforms like Snapchat and Instagram. 5. Bonus Question: How many social platforms do I need? Sorry to have to tell you, there’s no magic number. Instead focus on providing exceptional customer experiences no matter what platforms or how many platforms you choose. In addition to choosing the right social platform, making sure your organization is using the right social technology suite is crucial to managing social marketing campaigns at scale and proving ROI. 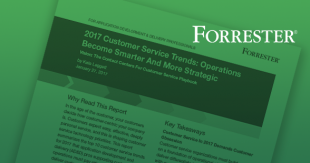 Download Forrester’s Vendor Landscape: Social Marketing Technology to learn more about navigating this space. 1 Wikipedia Article - "List of social networking websites"
2 Forbes Asia Article - "WeChat, One Of The World's Most Powerful Apps"
3 Lifewire Article - "Internationally Popular Social Networks You've Never Heard of Before"
4 Statista Article - "Most famous social network sites worldwide as of April 2017, ranked by number of active users (in millions)"
5 Statista Article - "Social Media Statistics & Facts"
6 Pew Research Center Article - "Social Media Fact Sheet"
7 Econsultancy - "How brands are using WhatsApp for marketing"
8 Inc. Article - "Here's Exactly How to Choose the Right Social Network for Your Business"
9 Mashable Article - "Pinterest Drives More Traffic to Publishers Than Twitter, LinkedIn, Reddit Combined"
10 Oktopost Blog - "4 Effective LinkedIn Strategies to Master B2B Marketing"
11 Social Media Today Article - "Snapchat for Business: How to Reach Millennials Through Storytelling"